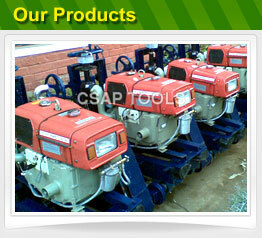 We are looked upon as one of the eminent Gunning Machine Suppliers in India. 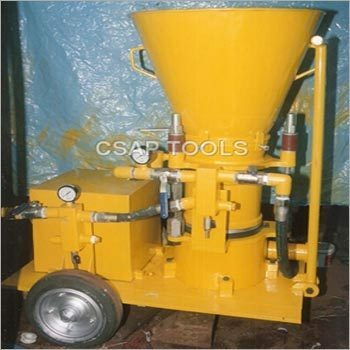 The array includes both Refractory Gunning Machine meeting the specific requisites of the clients. This machine is ideally designed to be used for Repairing of Electric Arc Furnace and other .